National Real Estate Values in Decline? Home » National Real Estate Values in Decline? Are National Real Estate Values in Decline? Each week I scour articles on the real estate industry just to get a feel for what may be going on locally and up North. Some articles are factual and some are quite comical. Today I ran across an article on CNBC speculating that home prices could be in for a triple dip. Of course the headline grabbed my attention and I wanted to read further. The article’s premise was that nationally home prices appreciated at a 1% rate from the 2nd to 3rd quarter of this year and that the rate last year was 3%, so a meltdown may be in the works. The article rated the West as a highly over valued market and they feel as the West goes so goes the rest of the country. I am not an expert in all markets across the country and I cannot tell you if the national market will go up or down this year, but I can tell you I see some flaws in the reporting. It’s true, I have been hearing rumblings from agents that buyers have chilled in certain markets, but then again this is normal. Some markets do well when others do not. Certain states have better economies than others and this is why they say all real estate is local. I am interested though because Northern markets can influence our markets. The winter is expected to be brutal again this year and cold fronts are already zipping through the country. If Northern buyers fear their market is headed down. They may decide to cash out and move south. Other Northern buyers borrow against their home to purchase 2nd homes, so a decline up north would hurt those buyers. In any event, I’d prefer the reports focus on interest rates, the economy, consumer confidence, and the job market which definitely affects the market rather than reporting on price gains slowing and how the market may be headed for doom. SW Florida knows what doom looks like. We lived it for 6+ years. Many are still digging out from the price collapse after 2005. Just because a market appreciates at a normal or below normal rate doesn’t mean anything. Could the national market go down? Yes, of course. Will it go down for the facts mentioned in the article? Definitely not as the article missed on what is truly driving the market. Be careful not to believe everything you read on the Internet. Some reporters have no idea how money works or what affects real estate. They may have just been assigned to a story outside of what they normally cover. Or, they just may not know what they’re talking about. This might be a fine reporter and perhaps she was in a hurry to get a story out. I understand about deadlines. Regardless of what ultimately happens up north, our market looks to be in great shape. Hertz is hiring, and we may have another company moving here as well. Our market is rebounding and things are on the move. Harborside renovation was just approved and the downtown area is looking up. Rates are low but headed higher this next year. All signs point to another great season coming up. We will survive a potential downturn up north should it occur because our fundamentals look good. Prices have been moving up locally. Median prices are up about 10% from last year. If you’re thinking about selling we have a computer tool that is pretty decent at estimating your home’s value. Simply go to www.swfloridahomevalues.com and find out. Of course, we’d love to sit down with you and go over comparables and marketing strategies if you’re selling as the computer cannot always be 100% accurate. Buying or selling, give us a call. 239-489-4042 We’ll sit down with you and go over your options. 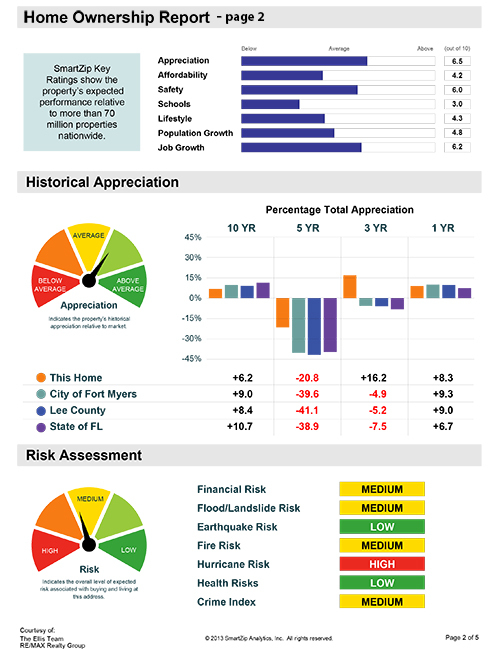 Posted in Cape Coral Real Estate, Fort Myers, Fort Myers Real Estate, Southwest Florida Real Estate.Tagged National Real Estate Values in Decline.